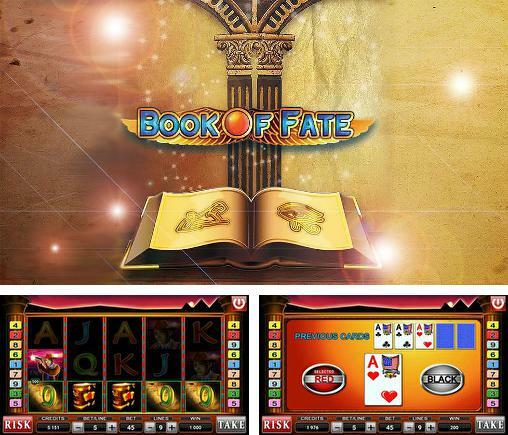 Book of fate: Slot - uncover secrets of an ancient civilization and get amazing treasures of Egyptian pharaohs. 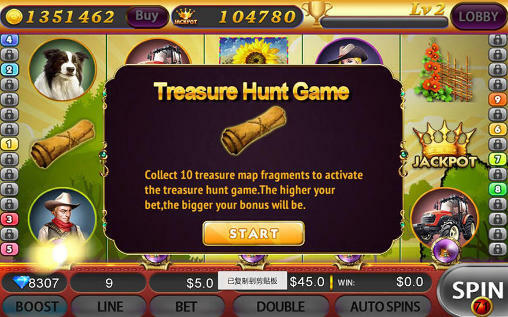 Place risky bets and turn wheels of slot machines. 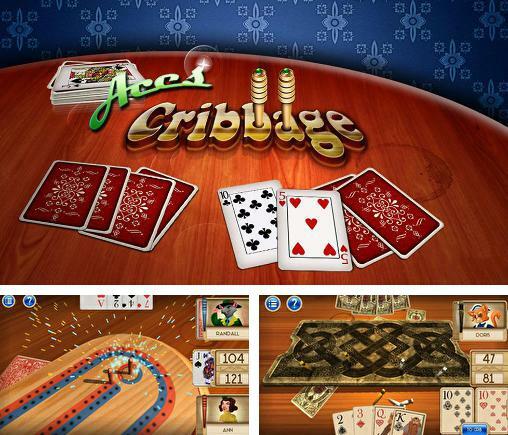 Aces cribbage - try out this popular card game. 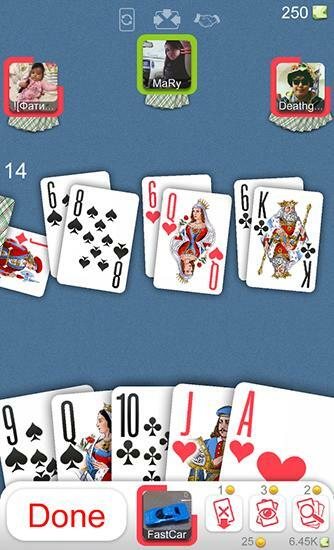 Make different card combinations to get points. 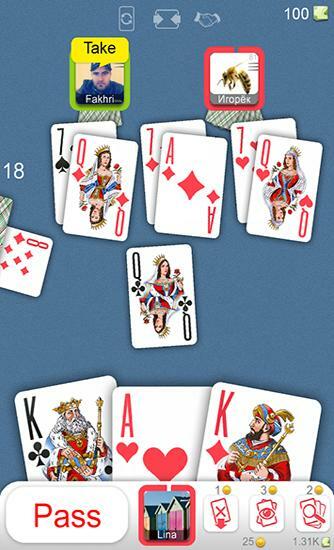 Defeat your opponent. 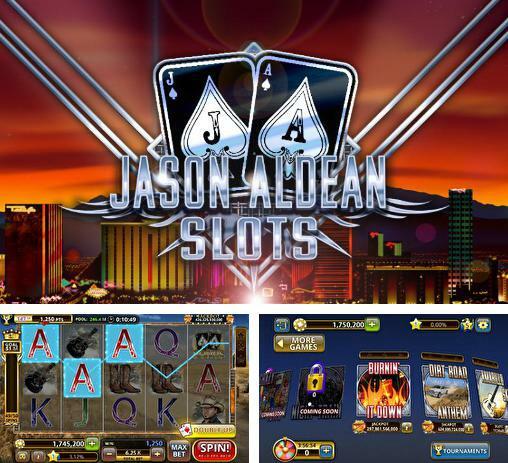 Jason Aldean: Slot machines - place bets and win turning reels of the slot machines themed as hits of a popular country performer Jason Aldean. 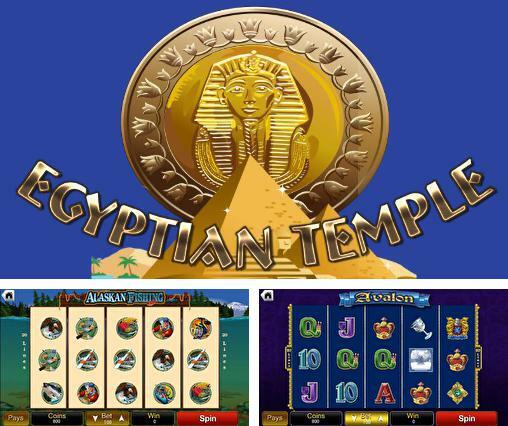 Egyptian temple casino - place risky bets, tap the button, and spin wheels of a slot machine. 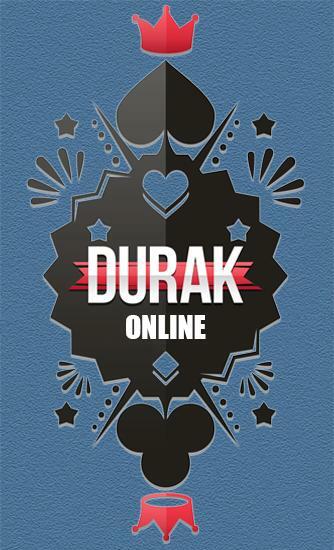 Get paylines and take your earnings. 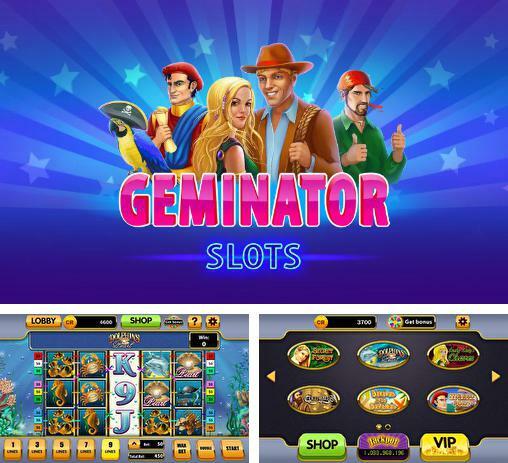 Geminator: Slots machines - choose the slot machine you like and get big wins. 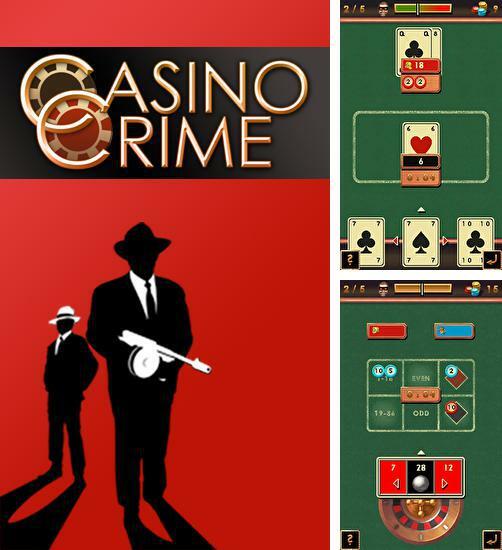 Casino crime - control your own underground casino. 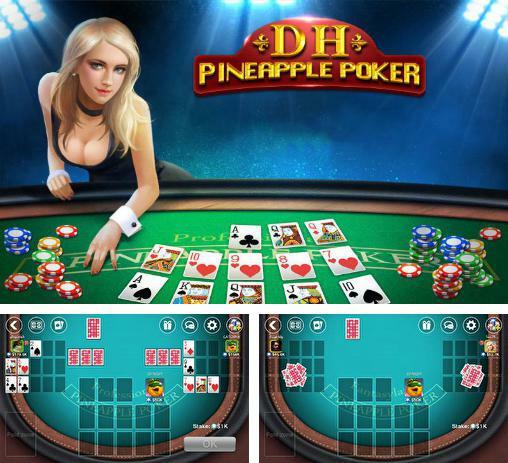 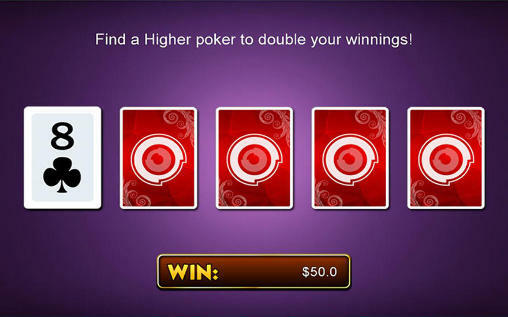 Play blackjack and roulette with your visitors. 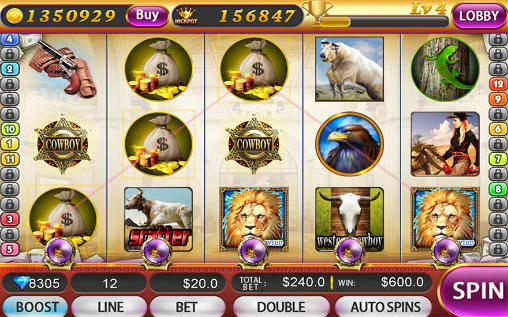 Spin slot machine reels and empty pockets of your visitors! 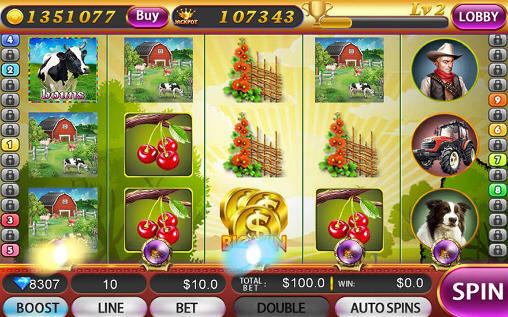 Infinity slots: Spin and win! 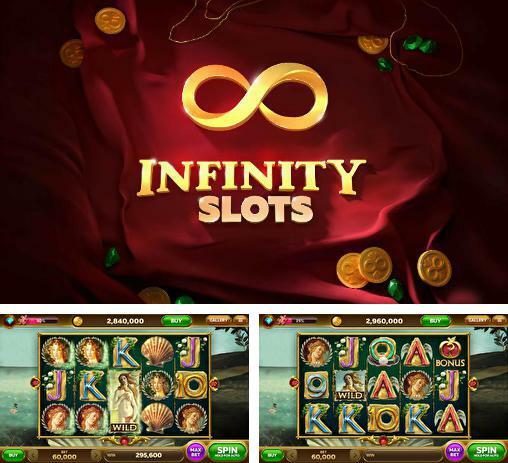 Infinity slots: Spin and win! 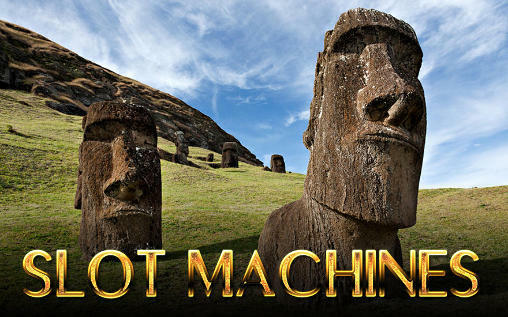 - turn wheels of the most different slot-machines. 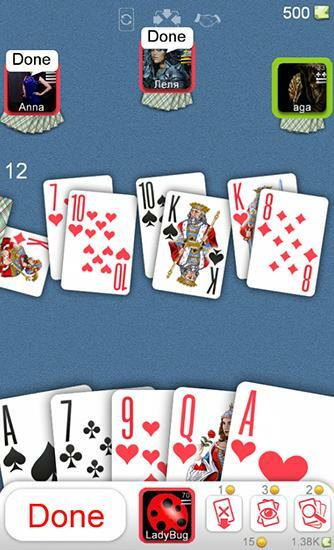 Place your bets and hope for big money . 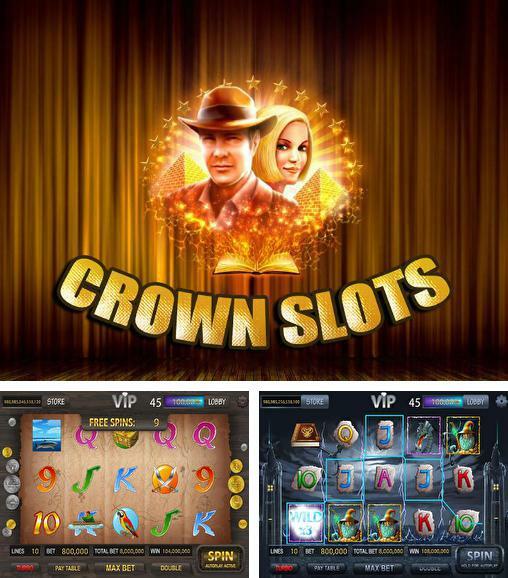 Crown slots - watch the spinning reels of the slot machine. 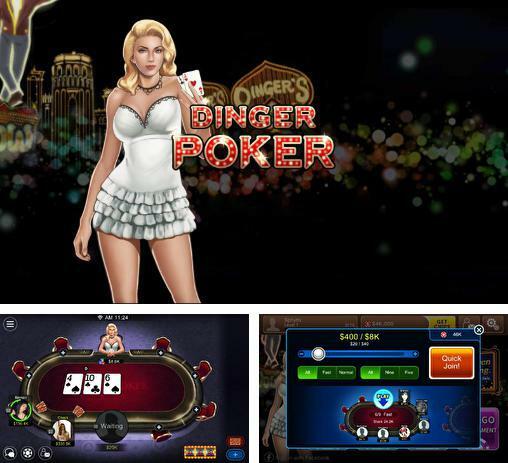 Place big bets, risk, and take amazing winnings. 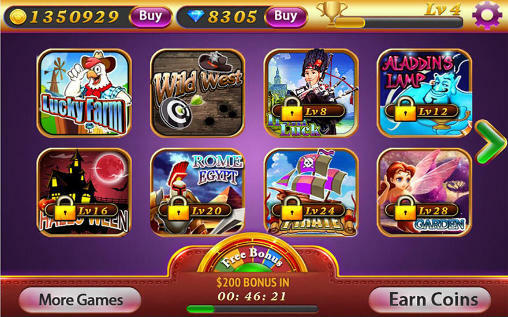 Play bonus mini-games.